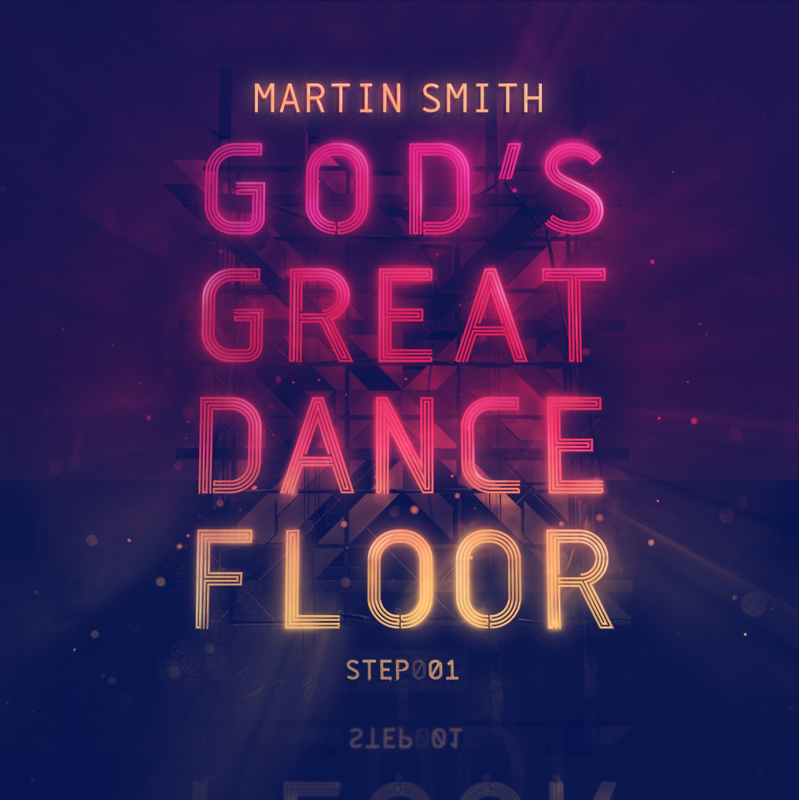 Waiting here for you is a song from Martin Smith's latest album God's Great Dance Floor. This album was released in April 2013 via Gloworks and Integrity Music. Martin Smith has recently posted this song in his official YouTube channel. 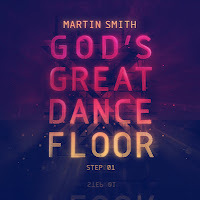 This is a first full-length solo debut from Martin Smith - God's Great Dance Floor, Step 01 - recently it has hit the No 1 position on the iTunes Christian & Gospel chart.